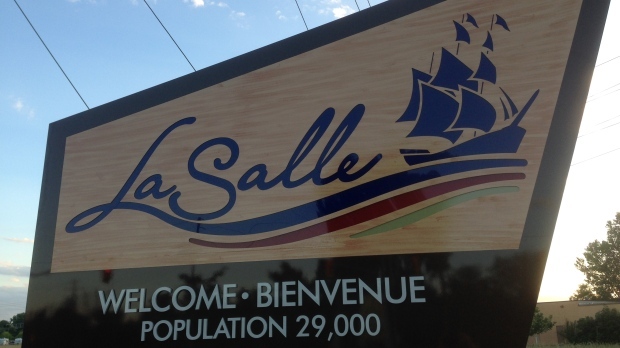 LaSalle council has approved a zero per cent tax increase. 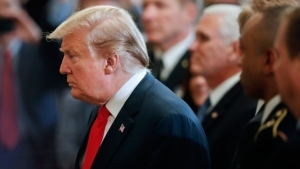 The 2019 budget was approved in principle Friday as presented by administration. The budget session started on Thursday and concluded Friday morning. The 2019 Budget By-law will be presented at the Jan. 22 regular meeting of council. "We thank administration for presenting us with a budget that is balanced. It is a budget that has considered the needs and wants of all departments," said Mayor Marc Bondy. "Our administrative team strives to keep our current levels of service, while considering suggestions for changes or new requests." The budget requires a $2.6M levy increase over the 2018 Municipal Budget, bringing the general levy to $34.3M. Those funds are being accounted for through the increase of $1.3M in new construction, and an additional $1.3M from phased in re-assessment on existing properties. "The Town has been able to keep the Municipal Tax Rate the same as 2018 due to the significant amount of new construction that has occurred,” said Dale Langlois, director of finance/treasurer. “Without this growth, the Town would either need to raise the tax rate or scale back the additions that are included in the 2019 budget." LaSalle officials say the town is typically in the middle of the pack when tax rates are compared across Essex County. The 2019 Budget includes $300,000 for the continued build up for items that will be identified in the Fire Master Plan that is in process, $500,000 for new service levels that will be identified in all of the other master plans and studies that are currently taking place. It also includes $380,000 for potential new positions and other new labour related changes and an additional annual allocation of $640,000 for the replacement of existing capital infrastructure (ex. storm sewers and drainage). Even with a zero per cent increase, most residential tax payers in LaSalle will still see an increase in their 2019 taxes as a result of the most recent Municipal Property Assessment Corporation (MPAC) reassessment. MPAC's assessed value of individual properties was done is 2016 and took effect in 2017, and that increase is phased in over a four year period. For more information about the MPAC reassessment, visit www.mpac.ca.